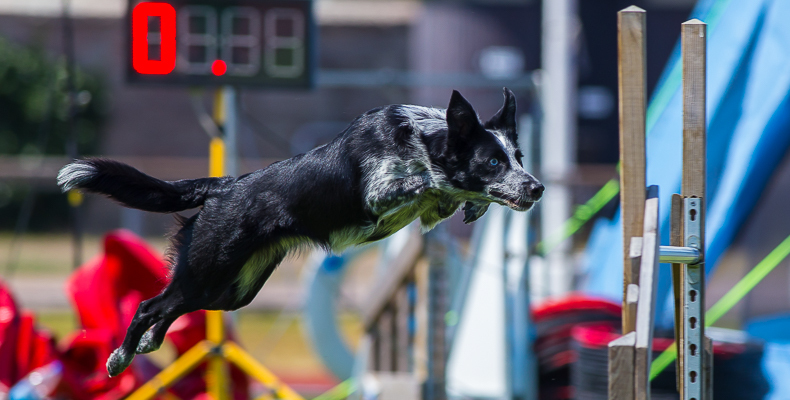 Welcome to the Nordic Agility Championships on August 11-13 in Stockholm. On this page you will find useful information about the competition. You will be able to see the competition via a streaming service for only 200 SEK and we will update the results on this page as soon as each class is done.